"There are many users who are not familiar with a NAS yet, nor aware of the benefits of having one at home," said Michael Wang, product manager at Synology. The DS119j consumes 5.01 watts in hard drive hibernation mode, and 10.04 watts under full operation. DS119j runs on DiskStation Manager. The NAS also serves as a home multimedia server. Users can share photos to friends, or stream music and video files to mobile devices or multimedia players. 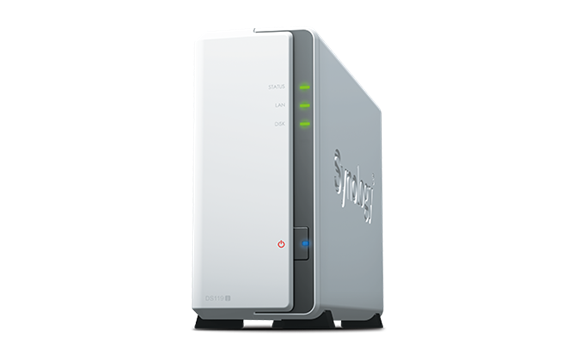 For more information, visit https://www.synology.com/products/DS119j.